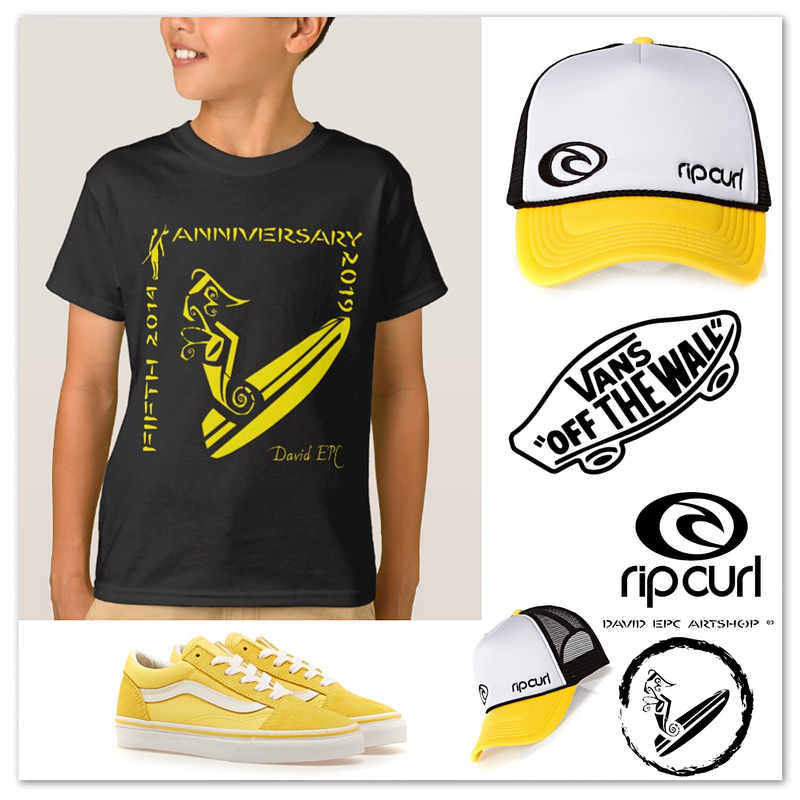 COLLAGE MODA SURFART-POP 2019 “FIFTH ANNIVERSARY”. COLLAGE FASHION SURFART-POP 2019 “FIFTH ANNIVERSARY”. COLLAGE MODA SURFART-POP 2018 “SURF CIRCLE”.COLLAGE FASHION SURFART-POP 2018 “SURF CIRCLE”. GORRAS PLANAS BLACKFRIDAY UNISEX SURFART-POP “NUBES”. CAPS BLACKFRIDAY UNISEX SURFART-POP “CLOUDS”. GORRA PLANA SURFART-POP ”DIVA”. SNAPBACK -HAT- SURFART-POP ”DIVA”.